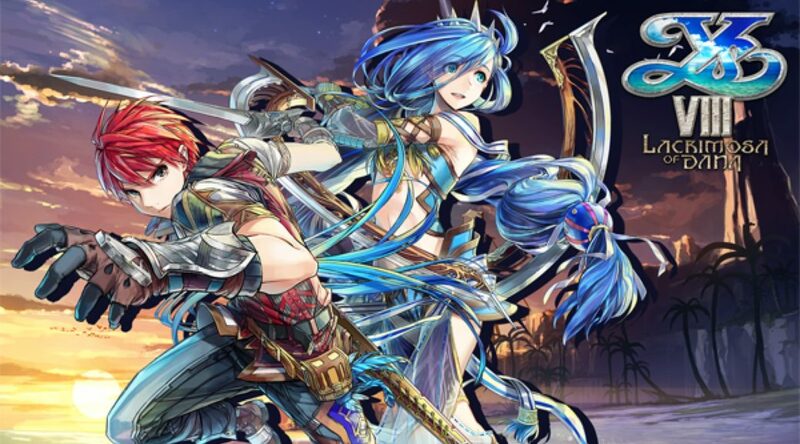 NIS America has pushed out the Version 1.0.3 update for Ys VIII: Lacrimosa of DANA on Nintendo Switch. Version 1.0.3 provides text refinements and adds AOC connectivity. The next update, Version 1.0.4., will arrive in mid July 2018. Full patch notes for all previous and upcoming patches are below.